Homestar provide plumbing, heating and gas services for homes, commercial premises, landlords and letting agents. As fully qualified gas safe engineers, Homestar are exceptionally well positioned to provide you with a cost effective, transparent and refreshingly honest approach to your plumbing and heating requirements. We can help you enhance your property, installing boilers, plumbing fixtures and bathrooms that not only look great, but really work! We offer a full 12 month guarantee on all work and are fully insured. We pride ourselves on customer service and the majority of our jobs are repeat business. It would be our pleasure to share ideas and transform your property into a showpiece. Contact us today to book your no obligation quote and we'll ensure your expectations are exceeded. 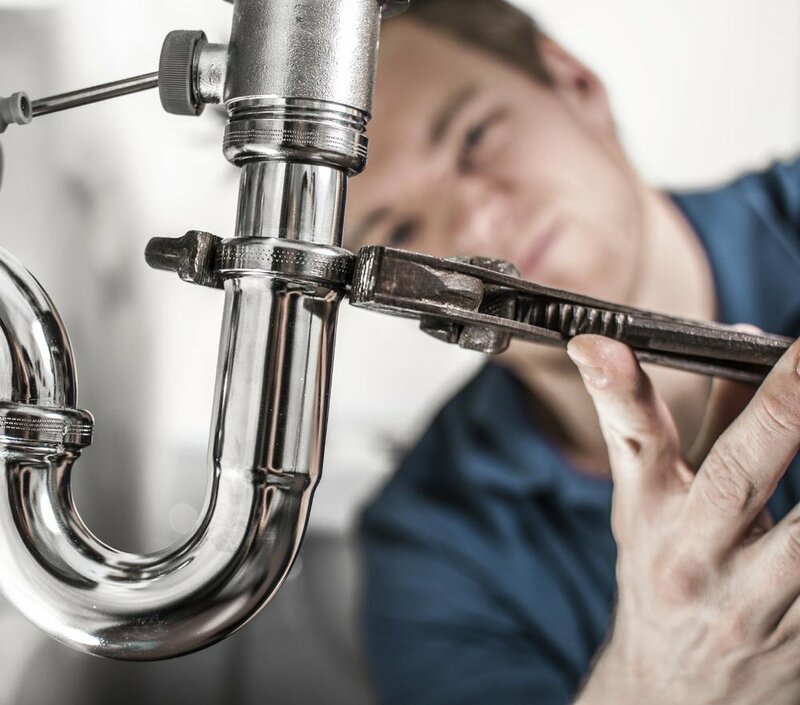 WE DEAL WITH A WIDE VARIETY OF PLUMBING TASKS FROM DRIPPING TAPS TO BURST PIPES. YOU CAN BE SURE THAT ALL OF OUR WORK MEETS CURRENT WATER REGULATIONS AND IS BACKED BY OUR 12 MONTH GUARANTEE. CONTACT US TODAY! 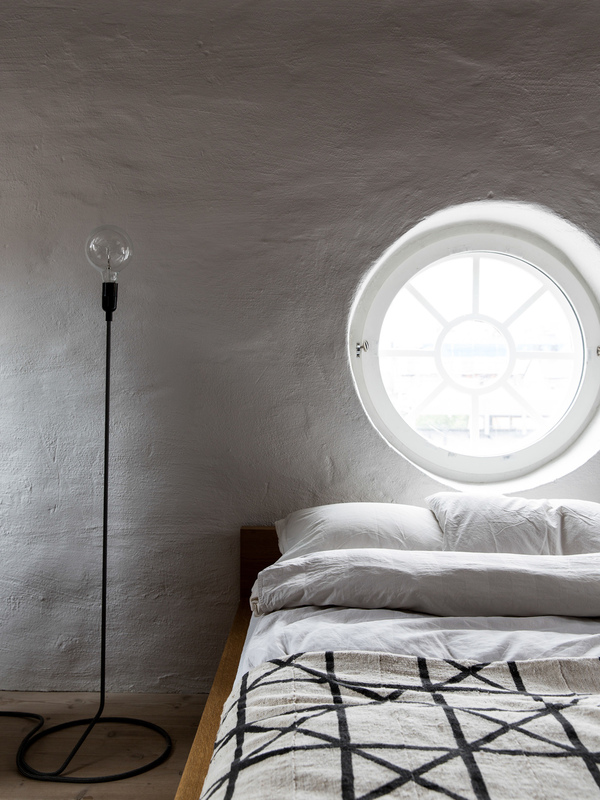 YOUR CENTRAL HEATING SYSTEM IS THE HEART OF YOUR HOME AND LIKE ANYTHING, NEEDS OCCASIONAL MAINTENANCE. WHETHER IT'S A COMPLETE OVERHAUL OR JUST INSTALLING THE SLIGHTLY BIGGER RADIATOR, HOMESTAR ARE HERE TO HELP YOU. WHETHER ITS AN INSTALLATION, A SERVICE OR A BREAKDOWN, WE'RE THERE TO HELP YOU. WE ARE COMPETITIVELY PRICED AND OFFER A FULL GUARANTEE ON OUR WORK. WE OFFER LONG GUARANTEES ON BOILER INSTALLATIONS FOR PEACE OF MIND. 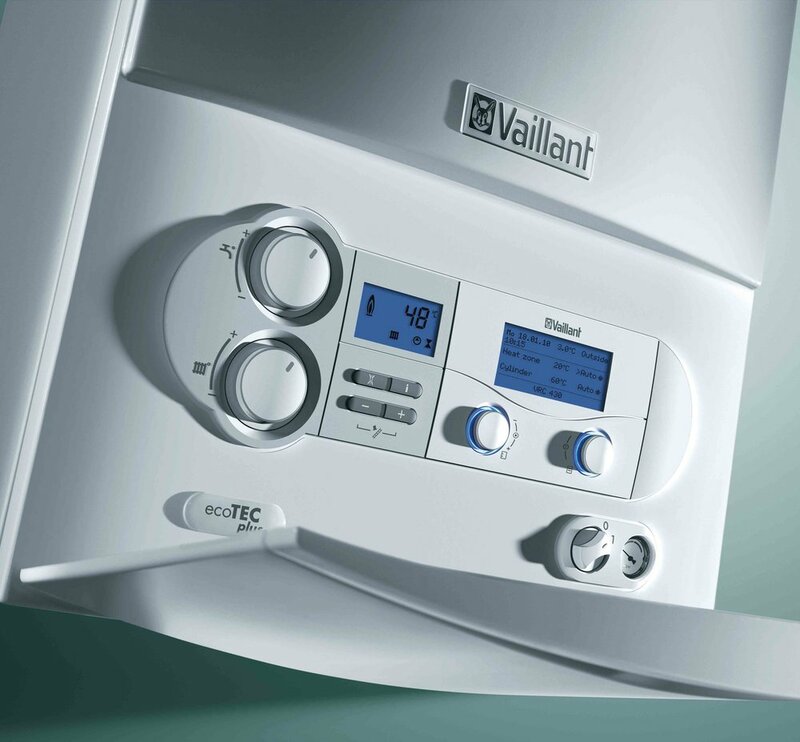 Our boiler installation service is tailored to you, our customer. From a combination boiler in the loft to a floor standing boiler in the kitchen, we can provide free no obligation quotes and a long guarantee.